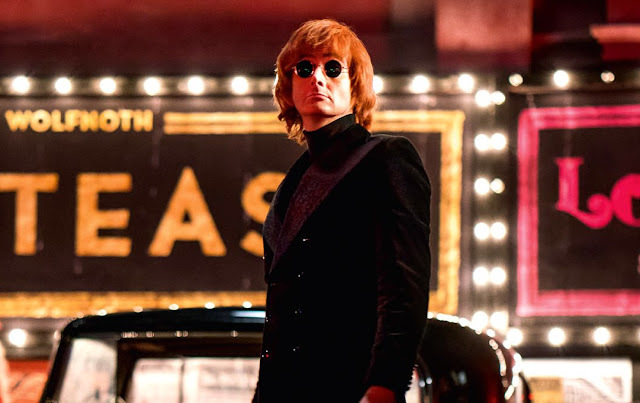 David Morrissey is the latest star name to be added to the lengthy cast of Good Omens as the nine-month shoot on the Amazon series finally wraps. 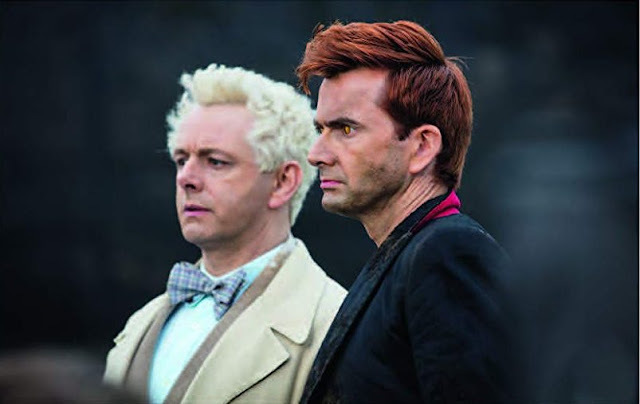 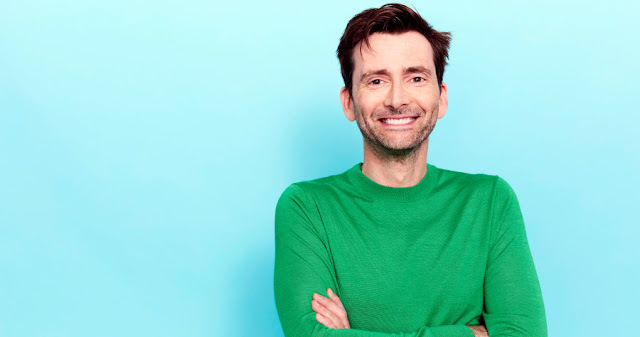 He joins David Tennant and Michael Sheen who star as Crowley and Aziraphale, a demon and angel who reluctantly join forces to save the world from the impending Apocalypse. 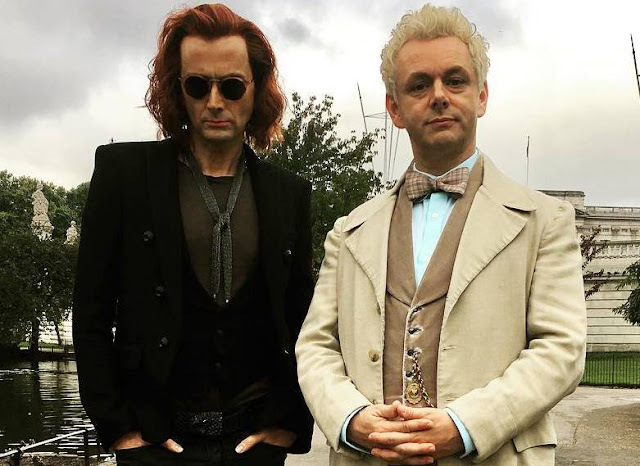 Good Omens is based on the novel of the same name by Neil Gaiman and Terry Pratchett and was scripted by Gaiman who also serves as showrunner. 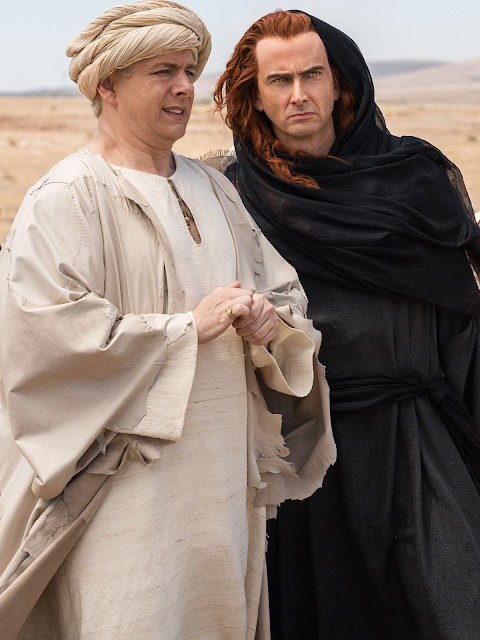 David Morrissey and David Tennant previously starred together in the BBC detective drama Blackpool before joining forces again in the Doctor Who 2008 Christmas special The Next Doctor. 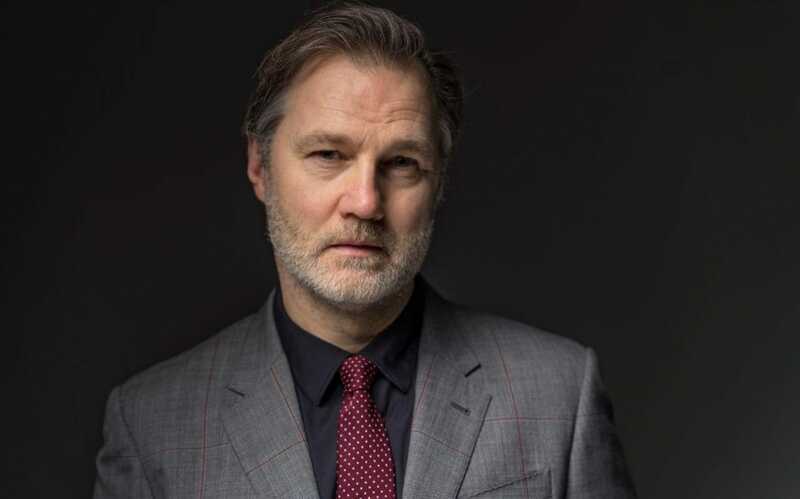 This time, however, it looks like they won't be sharing any screentime as David Morrissey is playing Captain Vincent, chief officer of the pleasure cruiser Morbilli, who finds his ship aground on a land that shouldn't be there. 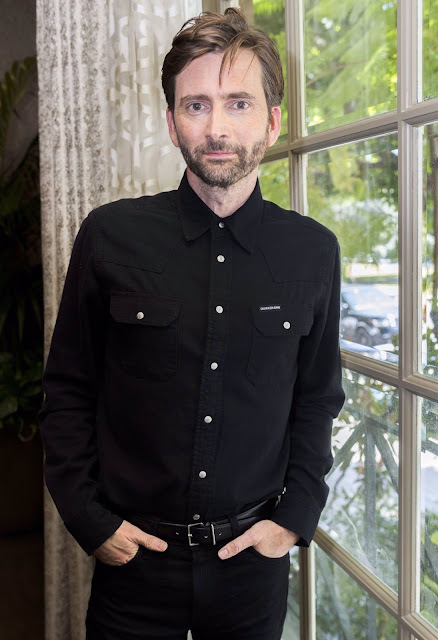 In the book the character appears only briefly and never crosses paths with David Tennant's louche demon Crowley. 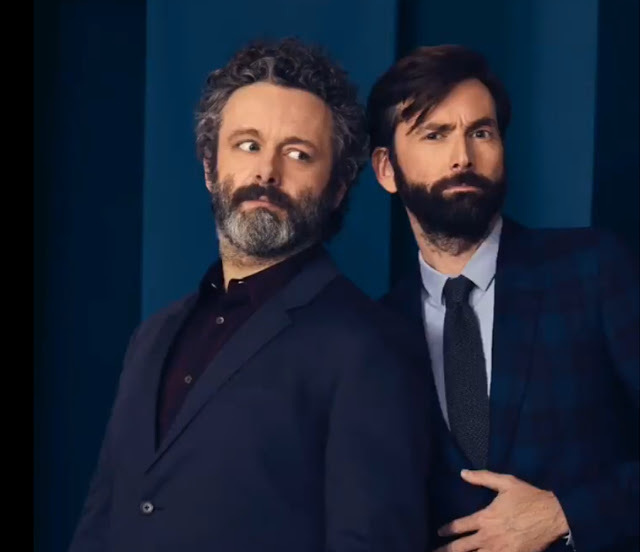 David Tennant and Michael Sheen completed their work on the series in South Africa earlier this year. 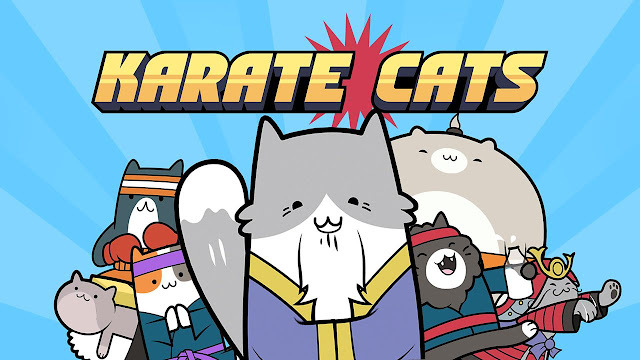 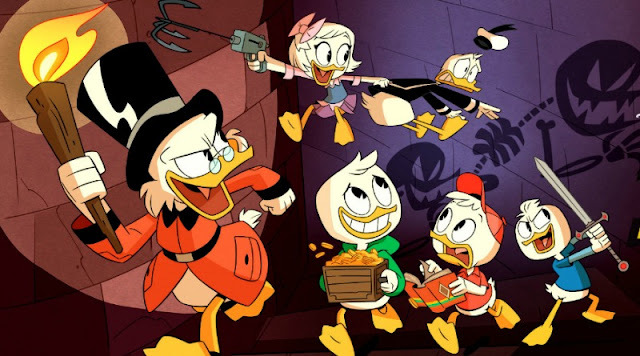 The series will also star Adria Arjona as Anathema Device, Jack Whitehall as Newt Pulsifer, Michael McKean as Witchfinder Sergeant Shadwell, Miranda Richardson as Madame Tracy, John Hamm as Gabriel and Derek Jacobi as the Metatron, with other roles filled by Mark Gatiss, Reece Shearsmith, Steve Pemberton, Daniel Mays, Anna Maxwell Martin, Mireille Enos, Sian Brooke and Nina Sosanya. 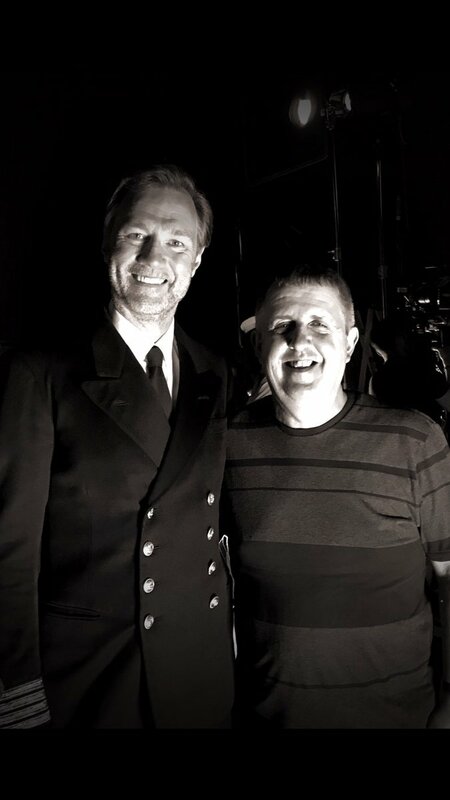 The director is Douglas Mackinnon, who tweeted the photo with David Morrissey above. Good Omens will premiere on Amazon Prime in early 2019 and will be shown on BBC Two and on other channels worldwide from later on in the year.